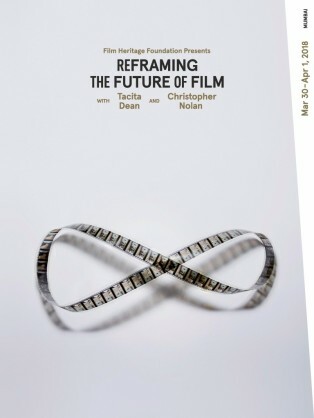 ‘Reframing the Future of Film’, an event hosted by the Getty in LA on Sunday 8th March saw commitments made to the future of photochemical film, the likes of which were not thought possible six months ago. Coordinated by the Getty’s artist in residence and savefilm.org steering group member, Tacita Dean, representatives from the communities of archive, the industry, and museum were invited to open a dialogue to work towards realistically safeguarding the practises of shooting, preserving and projecting film. 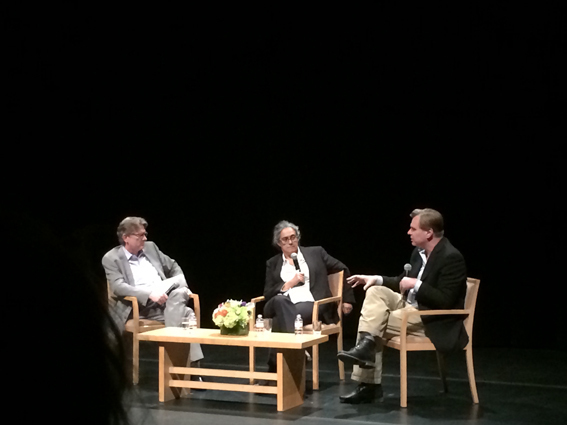 This private meeting, which is believed to be the first time that these communities were brought together to discuss these issues, was followed by a public discussion with director Christhopher Nolan and Tacita Dean, moderated by Kerry Brougher, the Director of the Academy Museum of Motion Pictures. Nolan encouraged those that want to see a future with film to support the medium now, elaborating that cinemas that project film prints, in his recent experience with ‘Interstellar’, can capitalise on this. Dean highlighted her aproach to film, her primary artistic medium, which she says allows her to make different images than a digital process could. She admitted to encountering resistance to the idea that museums have a duty of care to show artworks in their original medium, rather than digitising them for ease of presentation. Digitisation as an archival tool was also discussed with Nolan strongly stating the case for the tried and tested archival potential of film. 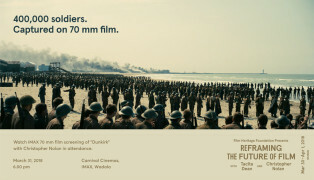 100 years later, film has proven to be technology and resolution stable. Will we be able to say the same of digital archives in 10 years, let alone one century? The message is clear: this is no battle between pixels and grain, the fight is for a choice of mediums to make images. 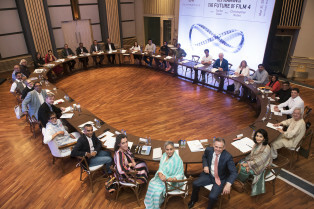 Jeff Clarke, CEO of Kodak, joined the panel on stage at the end to publicly announce Kodak’s stance on Film: ‘We’re all in on film’ he said, which he followed with the admission that this was not the case a few months ago. He explained that Kodak, the last remaining producer of motion picture film, now see more than just monetary value in their product, they appreciate its cultural currency and anticipate that many others will soon come around to this way of thinking too. 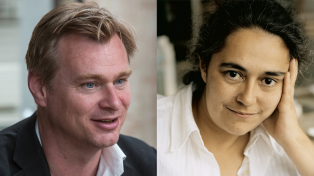 “We need film projectors and film prints – forever.” Christopher Nolan.